Tarun Gupta May 4th, 2012 Web Hosting no comments. Being an online business owner, you may have the control of more than one domains working in the same or different niche. Multiple domain hosting makes the process of hosting these different domains very easy and effective. It not only allows to reduce the server downtime but also offer a huge bit of cost savings. If many of your websites are hosted on different hosting accounts, managing and running those sites seems challenging as ever. In the web hosting services environment, multiple domain hosting has emerged as an economical and powerful tool to manage and run multiple websites without hassles. 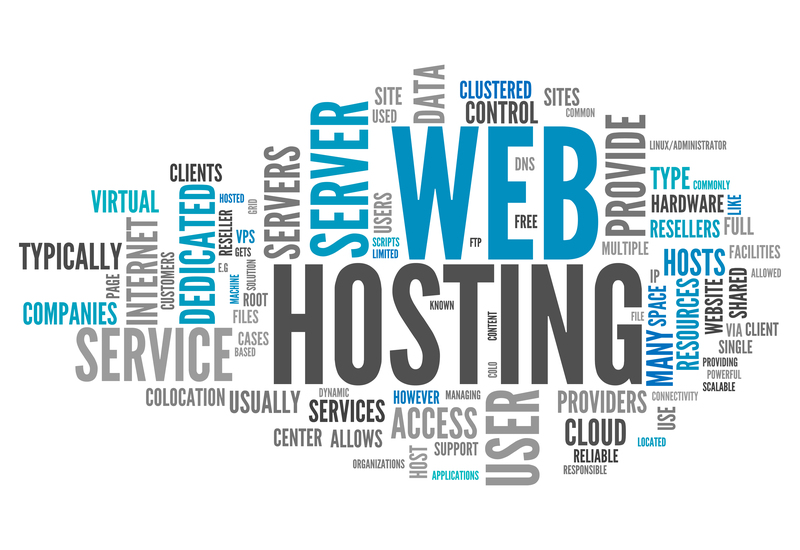 In this hosting environment, a user can transfer all website domains to a single account and can manage all from the single space. 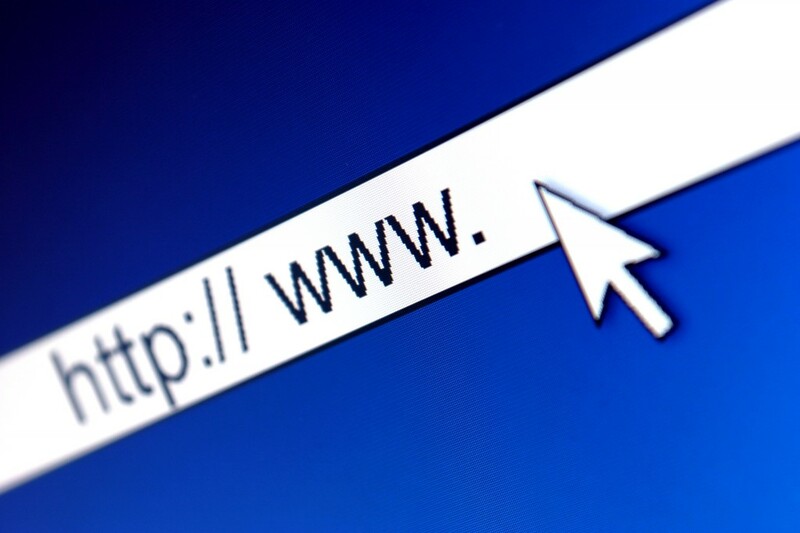 The very unique multiple domain hosting concept allows individuals to host their multiple websites from a single account. 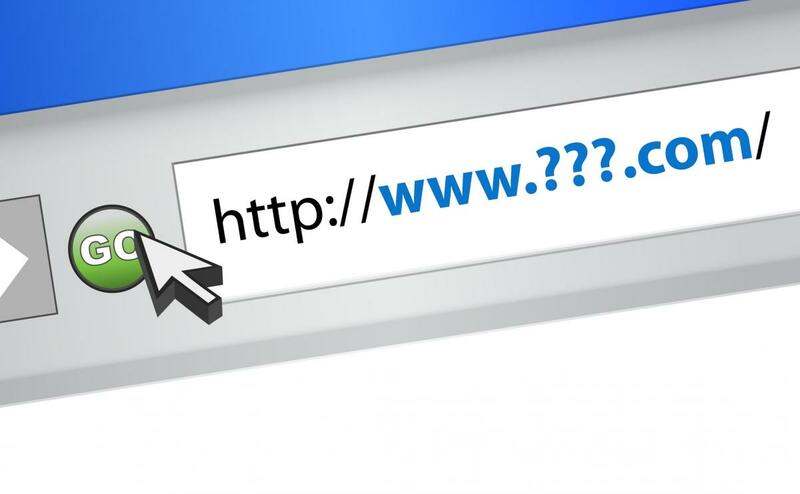 While choosing multiple domain hosting for your websites a number of factors need to be considered in order to avoid last moment inconvenience. The very primary factor need to be decided is the overall requirement of the server resources for the multiple domain hosting purposes. Your keen focus should be on the bandwidth and disk space that your web server is capable to store. Therefore if you own a very huge website that demands a lot of bandwidth and brings big traffic, you must consider the use of a multiple domain hosting account for all of your websites that use the same server. So, multiple domain web hosting services are the best thing that you can opt in order to accomplish your server requirements. Another vital thing that you may consider while having multiple domain hosting is the niches in which your domains are working. For instance, if all of your domains are linking to the same niche, no need to spot these domains on the same server unless you had a dedicated IP address for each domain. Rather to purchase new IP address for each domain, go for an affordable option and purchase a new hosting account for each domain. On the other hand if the websites you run are in the different segments, then placing them all on one server is not a problem. A number of considerable benefits come from the kitty of the multiple domain web hosting services. With this kind of hosting environment you may control your investments done on the multiple domain segments. Under the very right circumstances, hosting multiple domains under a single server account can help you save time and also allows you to streamline your entire website operation. The multiple domain web hosting services strategy may be very cost effective and work in a very order to expand your business and customer retention prospects. Another advantage of the multiple domain hosting is the reduced server downtime mitigating rate of server related risks. This hosting environment allows you to set up more than one mirror servers to switch for the back up in case the primary server goes down for any reason.